i heard some one saying that the musicians of our present genaration has lost its value and is not worth listening to......... but then have you heard of DON JAPH...... DON JAPH........ DON JARH this is a man that still know what it means to be a musician, a man that is different from others and a man with divine talent and gift.... what more can i say , he speaks for himself. 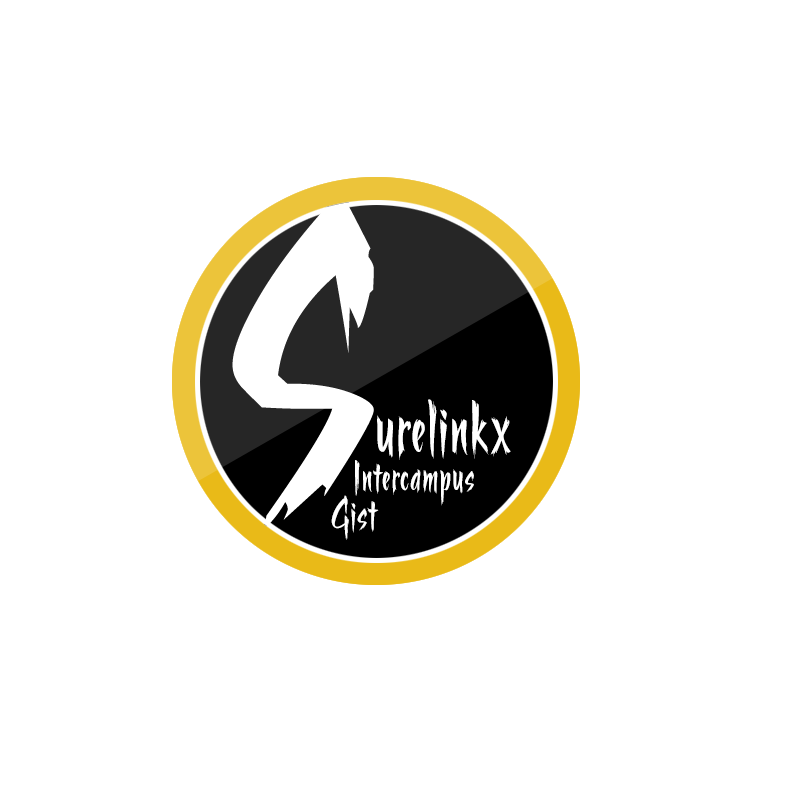 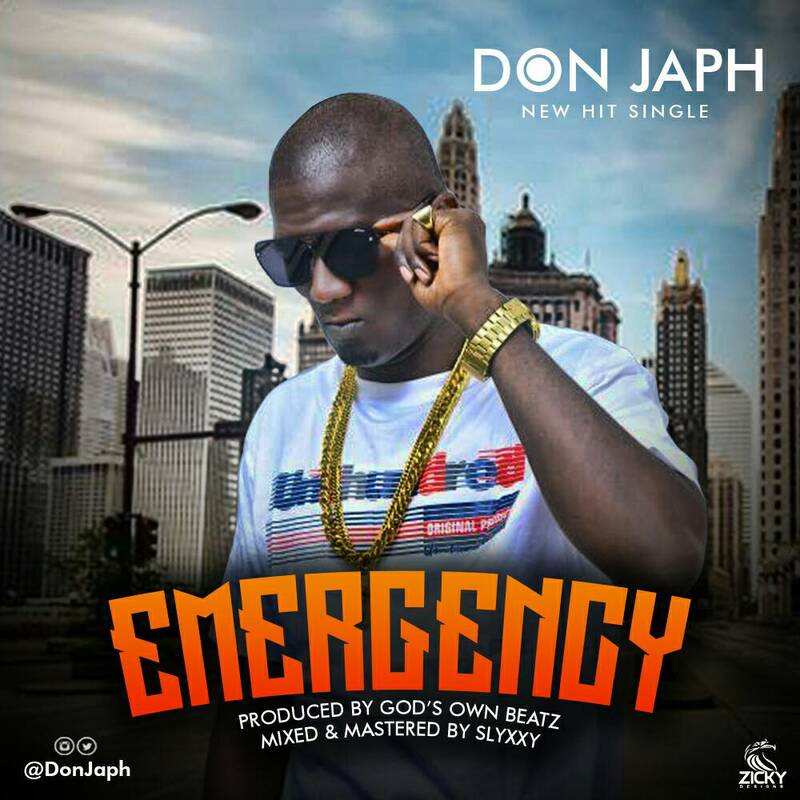 DON JAPH is yet set to release another singles, after being spotted by team surelinkx entering into the musical studio we decided to interview him. 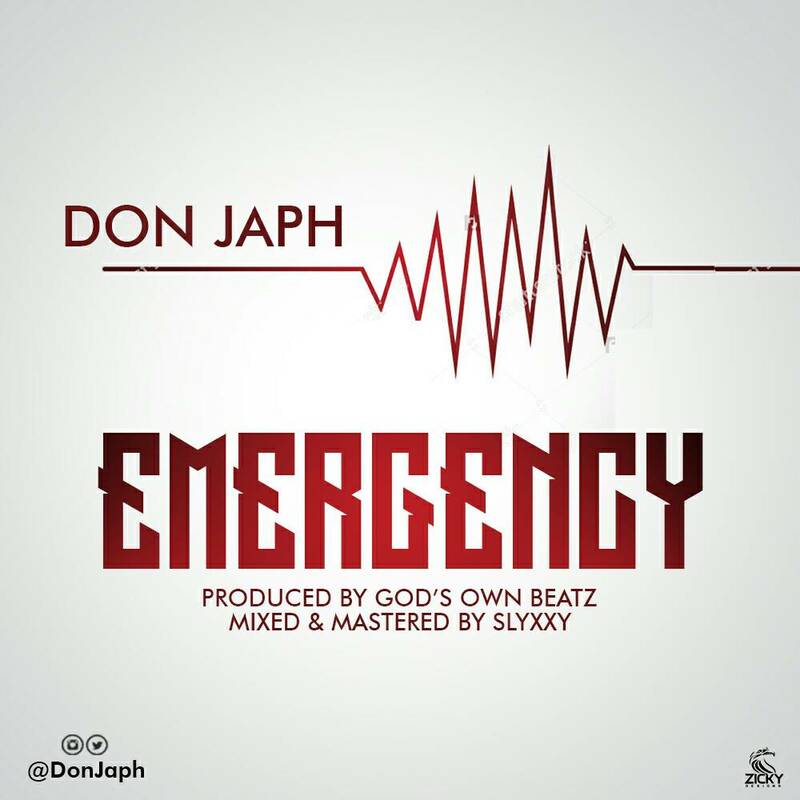 DON JAPH said he is set to release a single early next week which he titled EMERGENCY and this is a track like no other, a track you will compare with none. 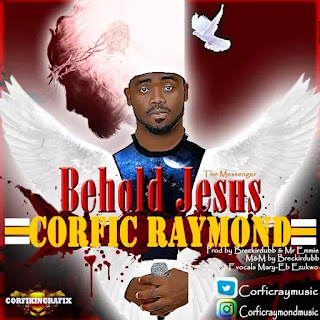 He said the singles is going to be produced by GOD`S OWN BEATZ and that the world will here from him in a different way. 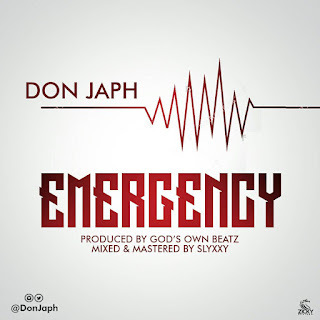 KEEP ANTICIPATING FOR THESE JAM.